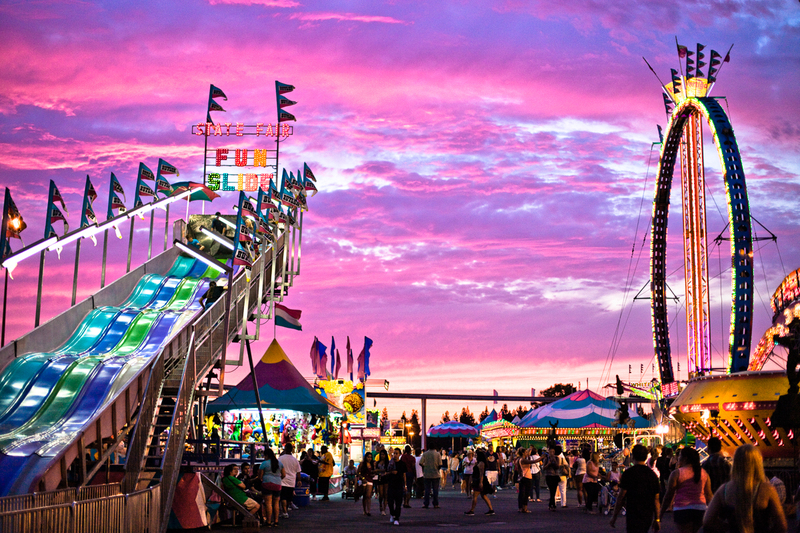 If you are planning on attending the upcoming Drone Nationals being held at the California State Fair this July 13th through July 17th, then swing by the Drone Universities booth for your chance to win some exciting prizes, including a four, full-course tuitions*, shirts, hats, stickers and more. 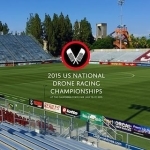 If you want to learn the skills to compete in the next Drone Nationals, we encourage you to check out our Drone FPV (First-person View) course. This is an advanced course, for beginning drone pilots, we recommend Introduction to Drones. The Drone Nationals event is produced in a collaborative partnership between the California Expo and State Fair and Flying Grounds, Inc. Drone Universities is a proud sponsor of the Drone Nationals. * This does not include drone hardware costs.